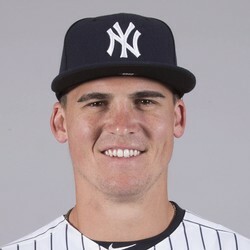 Tyler Austin has been traded from the Minnesota Twins to the San Francisco Giants. Austin will be activated onto the Giants' 25-man active roster. Austin is leaving the Twins with career metrics of .232/.291/.469/.760, along with 86 hits, 24 home runs, 67 RBI, 46 runs and two stolen bases. Unless Austin can forumulate a breakout year, he will stay off of two-league radars completely. Even for NL-only leagues, the 26-year old should be avoided for the time being.